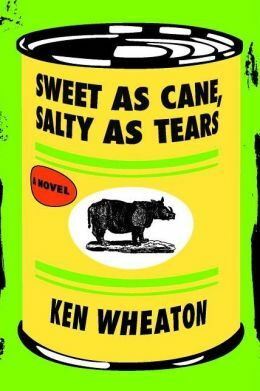 My third novel, Sweet as Cane, Salty as Tears, published by Open Road Media, is on sale now in print and as an e-book. Fifty years old, lonely, and in danger of being laid off, Katherine Fontenot has spent decades trying to ignore her Louisiana roots, the embodiment of the phrase, “You can’t go home again.” But after one sister is trampled by a run-away rhinoceros and her sister won’t get off her case, she doesn’t have much of a choice. Obviously, you can order print copies online from Barnes & Noble and Amazon and Indiebound. E-books are available pretty much everywhere: Nook, Kindle, Kobo, Google and iBook. Interested in interviews, reviews or optioning the movie rights for six or seven figures? Give me a holler at ken.wheaton@gmail.com. I’ll put you in touch with the appropriate agent or authorities.